Fanvil Technology is recognized as a top IP communication expert and has sold its products & services to over 50 countries worldwide.Since the company’s inception, fanvil has won many awards and has enjoyed the kudos of an excellence reputation in nearly every product category. Fanvil products and service have been recognised consistently for their assured quality and convenience in use. Fanvil provides VoIP communication devices solutions for small and medium sized businesses, as well as large mission-critical enterprise environment. The Fanvil C66 is built with the Broadcom Gigabit IP Phone chip. 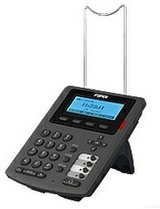 With its intuitive user interface and enhanced functionality, the Fanvil C66 is perfect for small or medium businesses as it makes it easy to connect and communicate to maximize productivity. 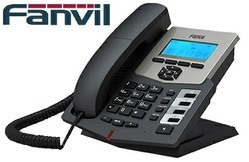 The Fanvil C66 supports up to 6 SIP lines and delivers crystal clear HD Voice. 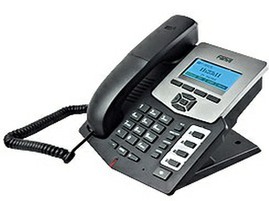 Stylish, practical and economical, the C62 IP Phone is an advanced IP phone. It is equipped with the latest Broadcom’s high-definition voice chipset, with high-quality handset and the speaker that provides clear and consistent voice quality in rich detail. It supports four SIP accounts, 1 IAX and PoE. It also has eight DSS keys. 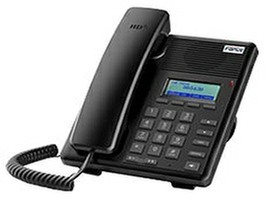 Need an affordable and convenient IP Telephone? With HD voice and its effective design, the Fanvil C58 is a mid-range phone that can be used as an integrated phone or a standalone. 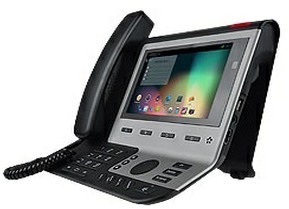 A business class SIP phone with an integrated dual Ethernet switch, G.722 codec support. It supports SRTP, Support BLF, 4 DSS keys.POE is optional. 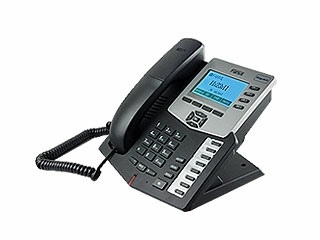 The F52 is 1-Line Entry level IP Phone, with 128x40 graphical LCD, 4 context-sensitive soft keys, dual network ports with integrated PoE and 3-way conference. It is a perfect choice for small-to-medium businesses looking for a high quality, feature rich IP phone with affordable cost. The Fanvil C10 Expansion Module has designed to improve the power and flexibility of C62 and C66. 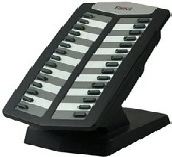 It features a 30 DSS buttons with dual color LED-Green and Red. 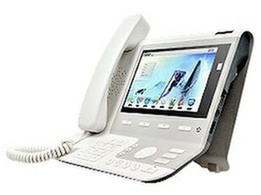 The C10 support functions, such as BLF, speed dialing, call pickup, Intercom, hold, transfer, voicemail, forward, DND etc.